Windows 7 themes are aplenty. 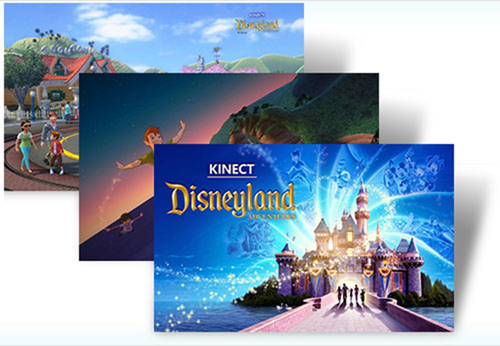 The official themes in the Windows 7 Personalization gallery are constantly replenished with new ones and for users who like to change themes often, depending on the season, the festive occasion, or simply the mood at the moment will always find something good to choose from. Here are some new Windows 7 themes to refresh your desktop. 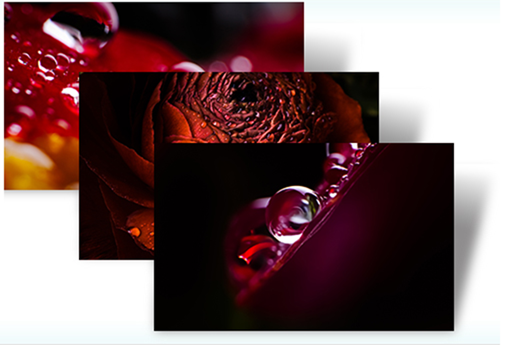 Photographer Rishabh Agarwal shares his stunning captures in this free Windows 7 theme. 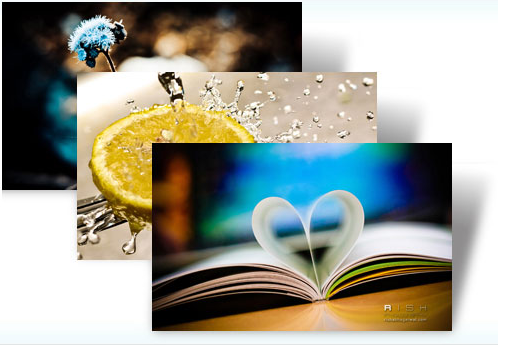 There are 12 amazing photos of water featuring water splashed against a citrus fruit, clothes pins, black and white photo of a flower, and golden leaves. If you are looking for a change of scene from the sizzling summer, these nine photos from Duncan Lawler should do the trick. 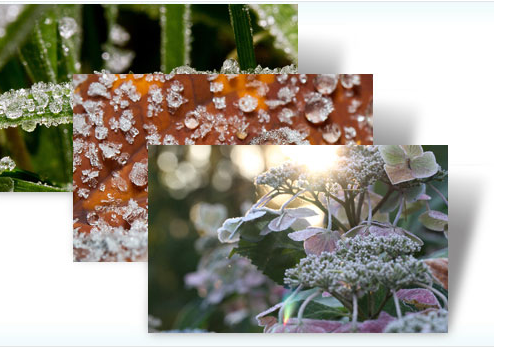 You can enjoy the coolness of frosted ice on leaves, blades of grass, flower petals, and reeds right from your desktop in this free Windows 7 theme. This theme features more stunning photos from Duncan Lawler, this time from a garden. 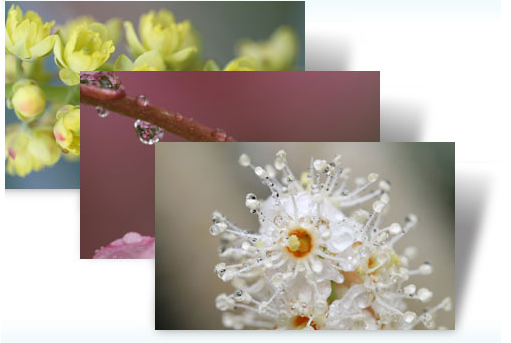 See the beauty of the flowers and leaves in close ups like you’ve never seen before. More sandstone magic follows in Duncan Lawler’s captures of the canyons that dominate the southwestern landscape. 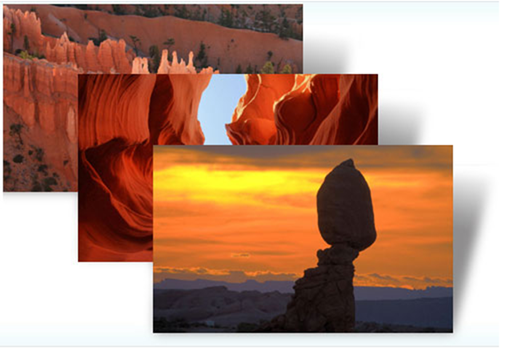 There are 7 glowing images of earth’s magnificent formations that is sure to tempt you to make a trip southwest to experience the awesomeness personally. 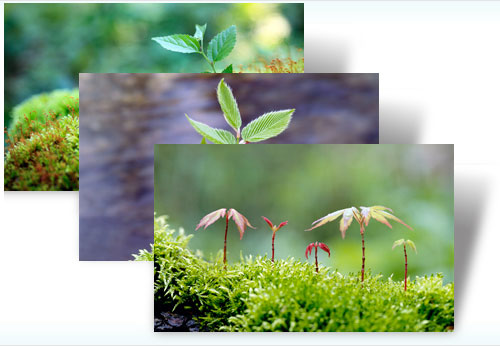 Enjoy the early spring with this collection of young fresh saplings rearing their heads from mother earth in this delightfully green dynamic windows 7 theme. 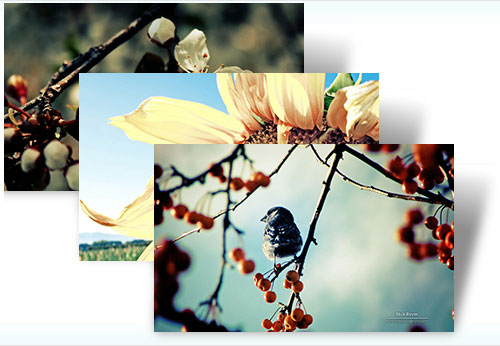 Want to see the bees, and the birds, and the pretty flowers that is a trademark of beautiful spring time? 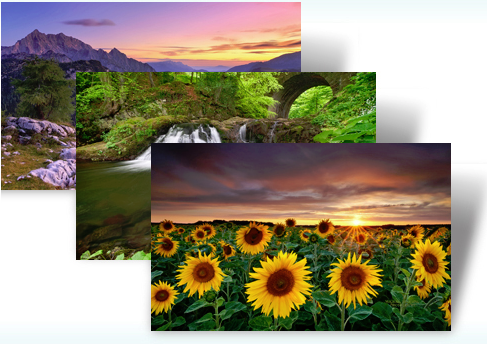 Try this free Windows 7 theme. There’s nothing more adorable on thee planets than little baby ducklings. 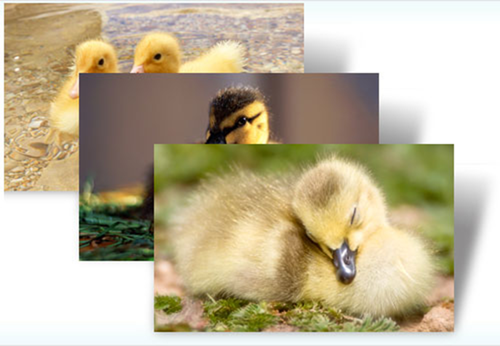 With warm fuzzy hair, adorable little black eyes, and an enchanting sweetness as they waddle through the water, you cannot resist adding these little yellow creatures to your Windows desktop. 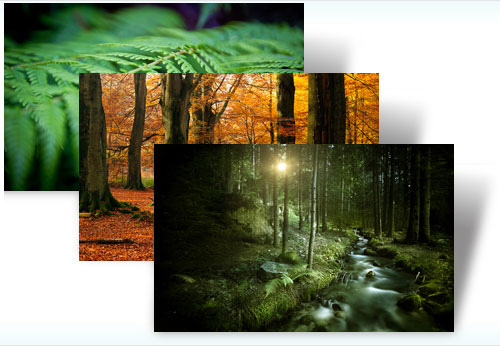 Forests are lovely, dark, deep, and mysterious, and you have a great way to escape this concrete jungle and dive into a far more enchanted one with this forresty Windows 7 theme. This theme is for the kid in you. 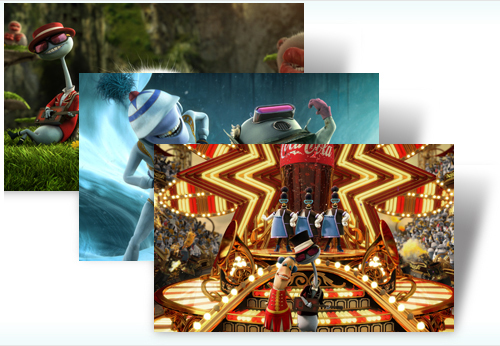 Download and enjoy cool Disney characters in beautifully set backgrounds as you relive your happy Disney days. 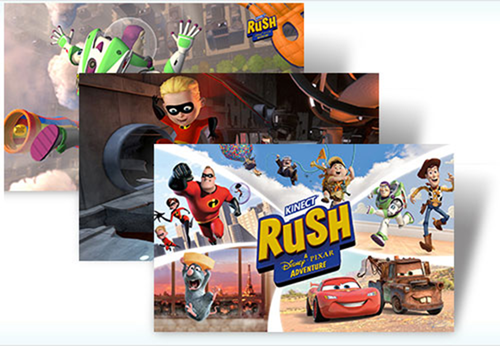 Yet another Disney inspired theme featuring your favorite Pixar scenes and characters based on the Kinect Rush game. 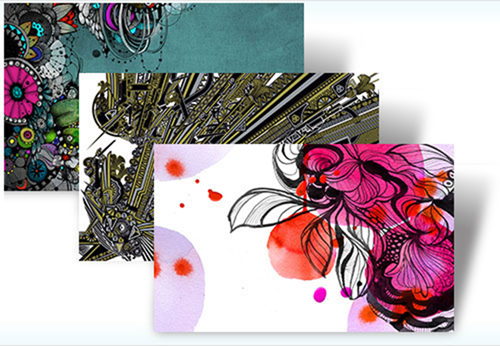 This theme features works of art from masters such as Kenzo Minami, Sally Zou, Stina Persson, and others. 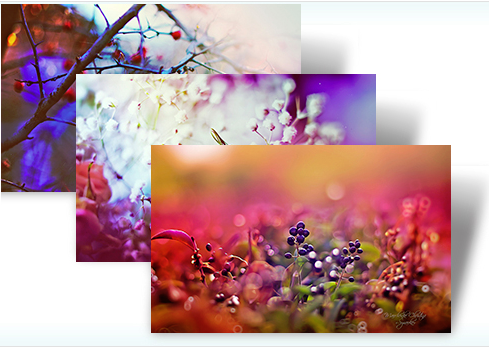 If you love the splash of colors, and intricate designs, download this theme for your desktop. 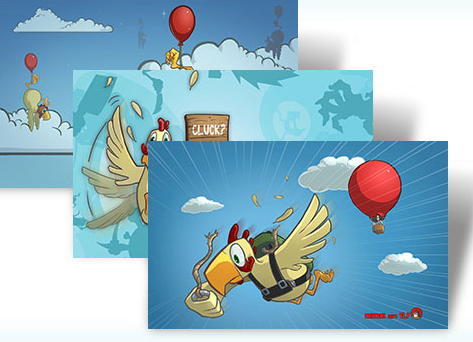 This theme is inspired by the Xbox game Microsoft Flight. 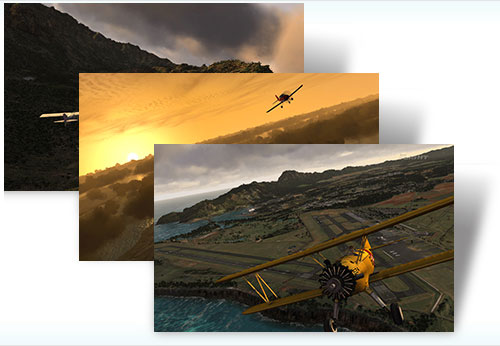 Get aerial shots of the beautiful Hawaiian landscapes in this free Windows 7 theme. I’m starting off this post with some moonlight magic with the aptly titled Moonlight theme. 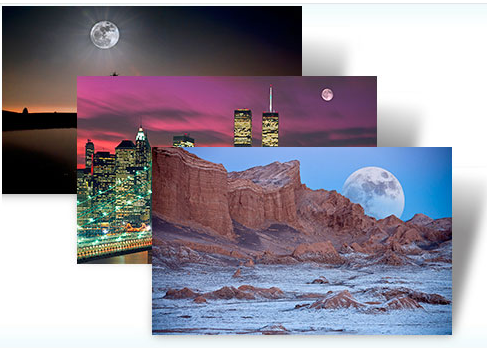 This theme features 16 breathtaking shots of the full moon in all its glory over castles, mountains, cities, and rocky terrain. A must have theme when you’re looking for some serenity in your day. Russian photographer Christina Manchenko captures the enchanting beauty of a home garden in this scintillating garden theme featuring 18 shots of pretty pink and white flowers against dark pink, purple, and green backgrounds, tender leaves of grass, ripened bulbs, tender buds and more. 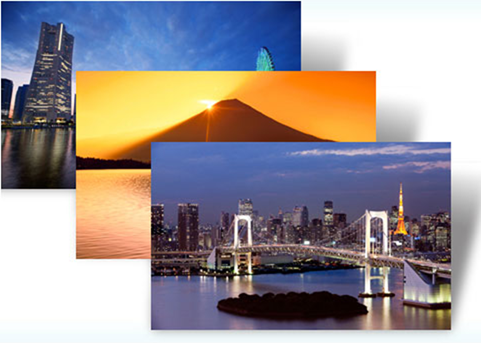 If you’ve lived in Japan before and miss the Japanese skies, this beautiful Windows 7 theme will take you there. There are 11 stunning images featuring pre dawn skies across monster bridges, rising sun against the backdrop of mountains and seas, and early foggy mornings over volcanic mountains. 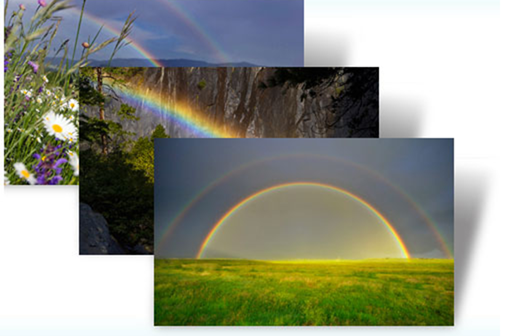 Rainbows concludes the fresh magical hues collection. Though I’m not sure if the theme was released in keeping with the Irish traditional festival of St. Patrick’s Day and the legends that are associated with Ireland, you can hope for a bit of Irish luck and find your pot of gold with this beautiful Rainbow theme that comes with 18 different locales featuring rainbows. Coinciding with the release of the popular Xbox Live game, Chicken’s Can’t Fly, this Windows 7 theme features images of the chicken and his crazy antics. 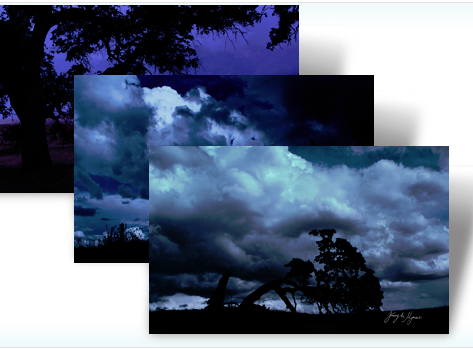 Add a little bit of spookiness to your desktop with silhouettes of twisted trees against dark and grey skies with this free Windows 7 theme featuring photos from Tracy Hymas. Enjoy the natural beauty of Germany with images of a rustic cabin, a worn down bridge across a stream, a twilight sky, corns of wheat glistening in the summer sun, and more in this amazing free Windows 7 theme. 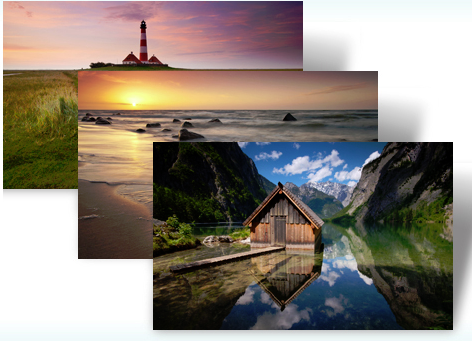 Enjoy the awesome captures of photographer Mathias Rehberg as he takes you through rural Germany with stunning images of cabins hidden in the mountain valleys, lazy evening sunsets on the beach, and lonely lighthouses in this free Windows 7 theme. Ghost Town features deserted, run down buildings in the famous ghost town of Bodie in California. 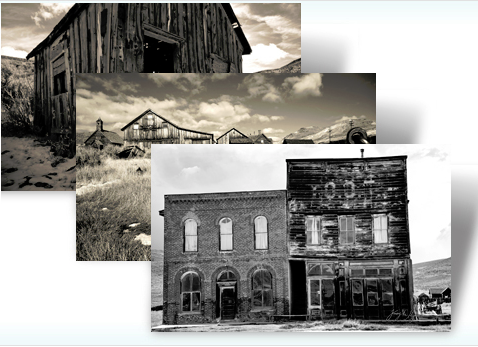 The once gold mining center now in ruins is captured in sepia tones by photographer Tracy Hymas. 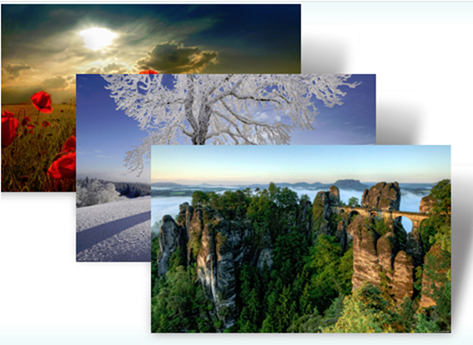 The Windows team continues its February romance of Germany with the third new theme featuring seasonal images of Germany’s northernmost state Schleswig-Holstein. 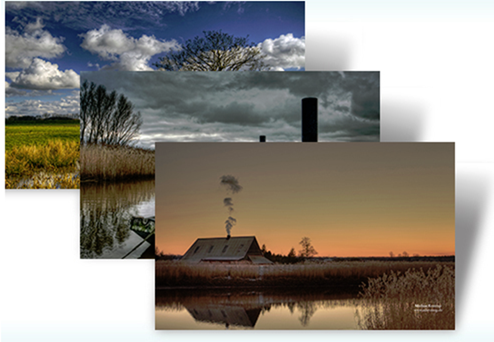 The rustic and peaceful images of hazy summer skies, golden light streaming through a winters day, beaches, waterways and more are a true delight in this irresistible theme. Photographer Michael Breitung dazzles us with his amazing captures of landscapes featuring waterfalls, blue mountains, fields of flowers, and coasts. 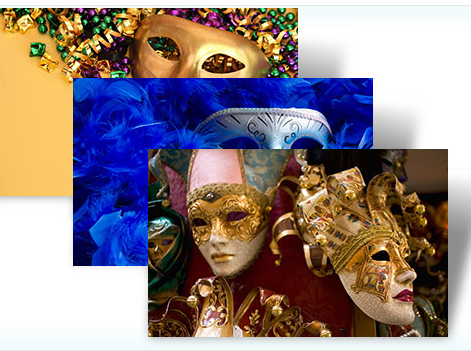 Windows 7 celebrates Mardi Gras and other cool carnivals in Rio de Janeiro and Venice, with a cool collection of masks decorated with feathers, glitter, and bells. It’s time to party into the new year with this groovy theme that features lights dancing on ice cubes. The black light just makes it one notch better. Try out this free Windows 7 theme. Cola Cola is popular not just for its cool product, but also for its award winning commercials. This theme is inspired by one such commercial featuring Magic Man Pete, the Melodies, lonely Gordon, Charlie, and cheerleader Wendy all working towards manufacturing happiness as we know it inside the Coke machine. 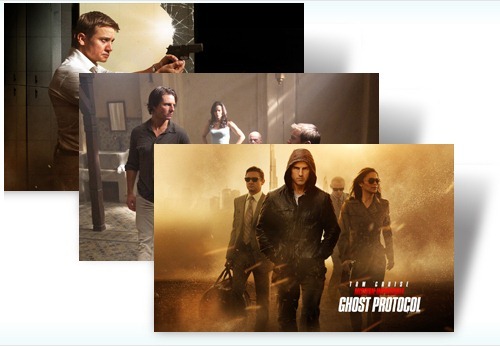 Tom Cruise and move buffs can now get a piece of the action and adventure from the year’s smashing hit Mission: Impossible – Ghost Protocol in this free Windows 7 theme. 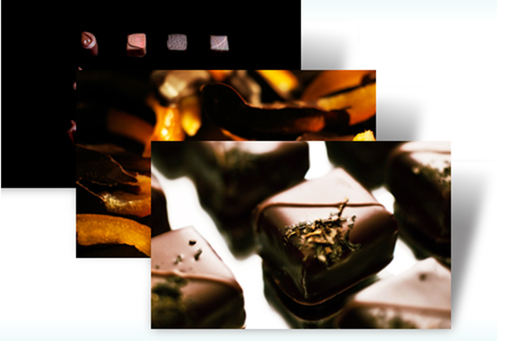 Chocolate bonbons, candied orange peels dipped in chocolate, rich chocolate desserts, dark chocolate, milk chocolate, and creamy chocolate comes together in this sweet chocolate-inspired wallpaper. 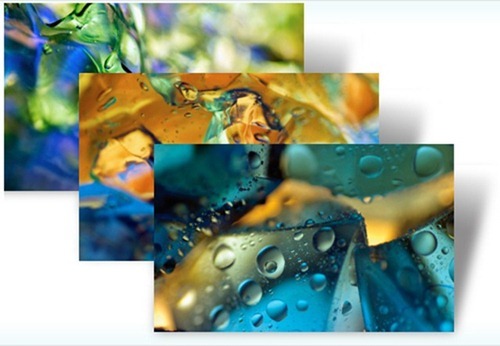 Photographer J.P. Peter dazzles us with his amazing artistic talent in this free Windows 7 wallpaper that features vivid colors of water droplets. 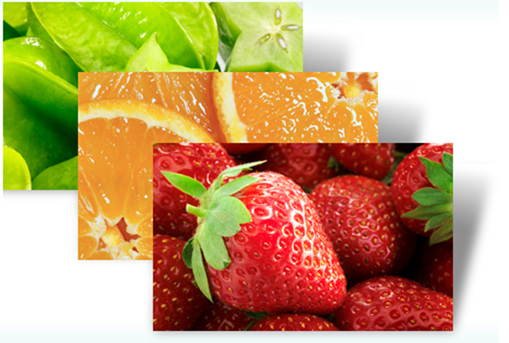 Whether your health conscious or just someone who loves fruit, this brightly colored Windows 7 wallpaper with its eye catching display of grapes, blueberries, lemons or pomegranates is sure to catch your eye. 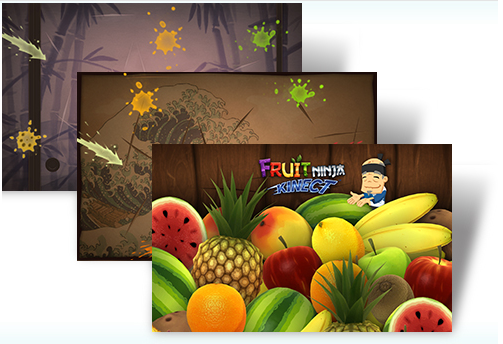 Inspired by the popular iPhone fruit slicing game of the same name, this free Windows 7 theme is a treat to game lovers. The Windows theme has always capitalized on new film releases and this swashbuckling, green eyed hero cannot be left behind. 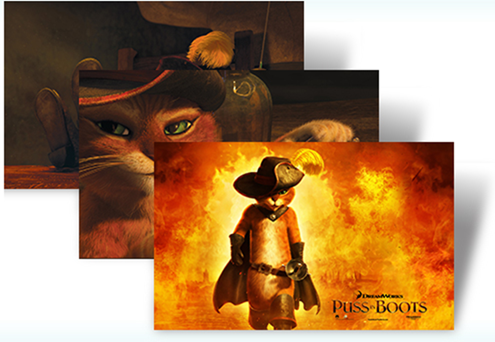 Enjoy awesome screenshots of the handsome outlaw Puss in Boots with this free Windows 7 theme. 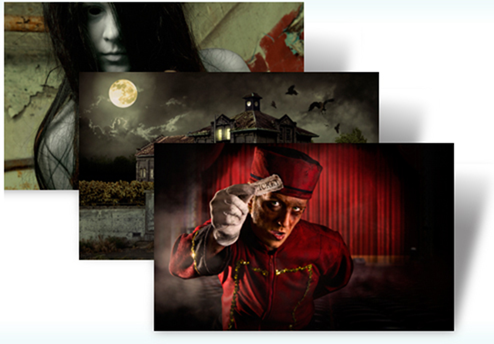 Get into the festive season with the first of two free Windows 7 Halloween themes. This one is sure to send a shiver up your spine. No Halloween festivities is complete without candy treats and jack o lanterns. This free Windows 7 wallpaper is a sure desktop hit this holiday season. 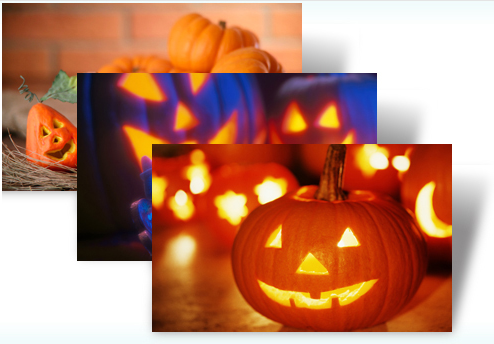 Download Trick or Treat theme. 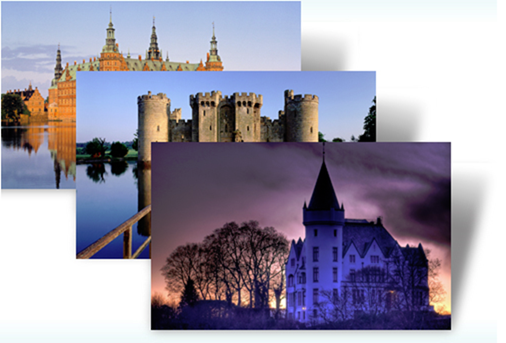 Get beautiful chateaus, fortresses, medieval ruins and castles from Scandinavia, France, Spain, and the UK with this free Windows 7 theme. 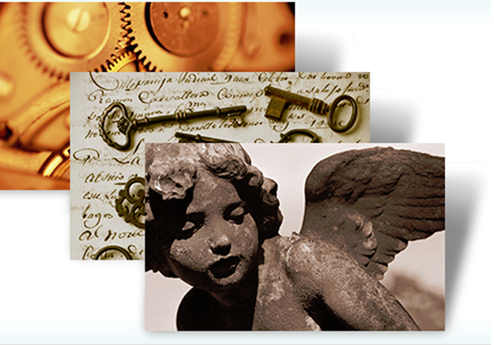 This free Windows 7 theme romances the treasures of an age gone by with relics from the past such as watches, photographs, collection of keys and more.